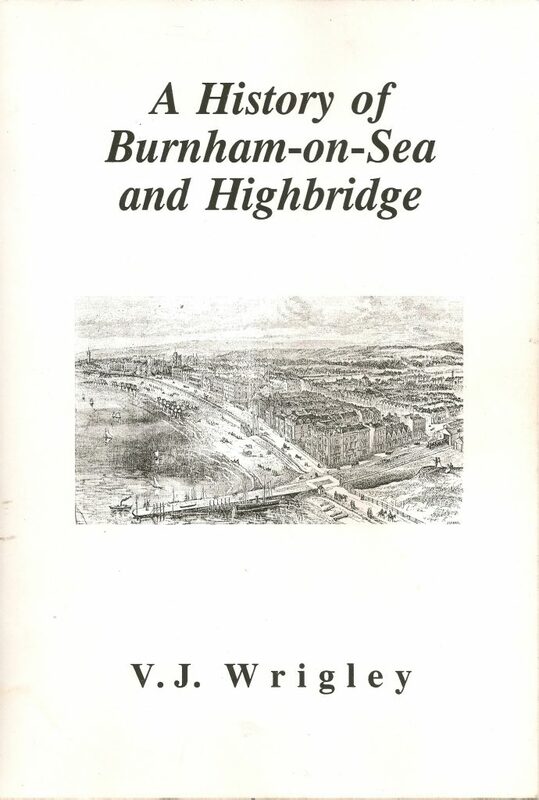 The Enclosure Act of 1797 has details of numerous paths and trackways in Burnham and surrounding areas. Sandy Way Tunnel is mentioned on page nine of Wrigley’s book and reads “A rate was being levied for highways, bridges and tunnels (there was a tunnel under Oxford Street, the Tagtails’s End, presumably for drainage). 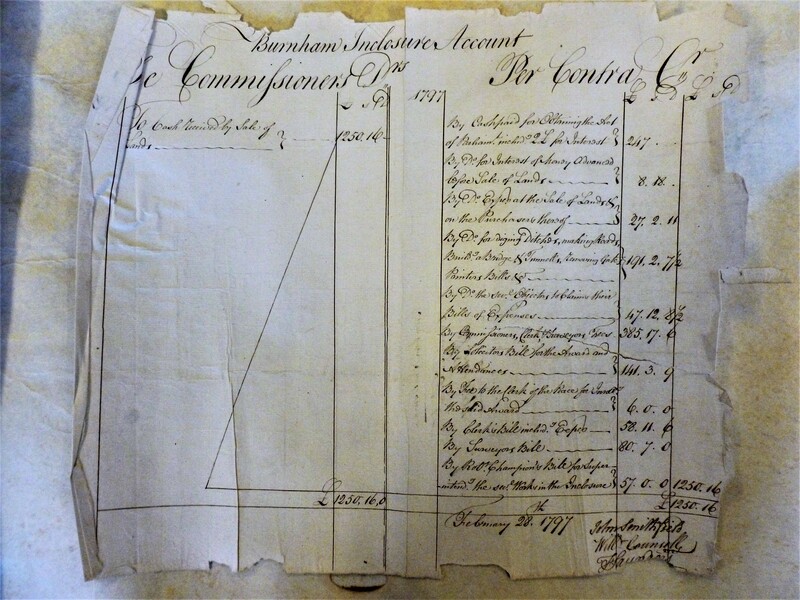 This illustration is taken from the 1797 Enclosure Act document and the approximate location is somewhere by the entrance to the Burnham Nursing Home, previously La Retraite. It’s purpose is still unconfirmed but is most likely to have been for drainage. 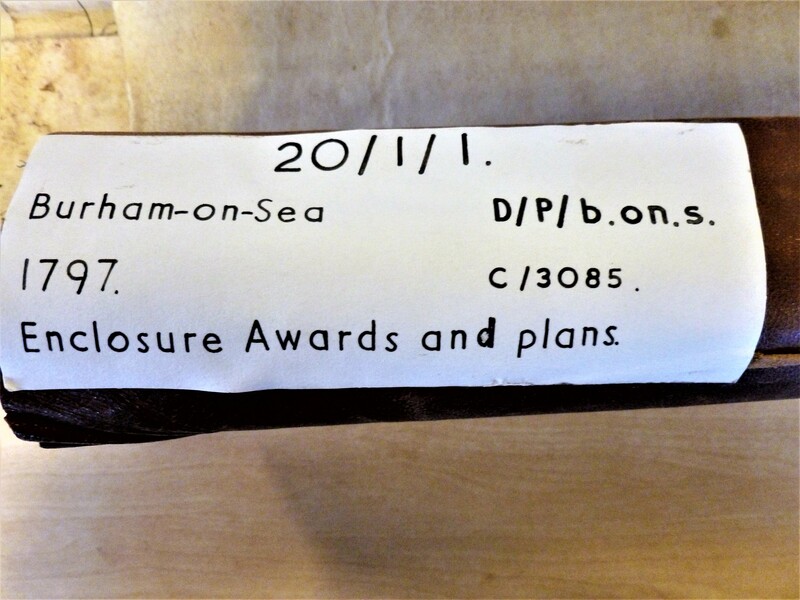 Receipt for work done in complying with the requirements of the Enclosure Act, which shows that the tunnel was actually built. 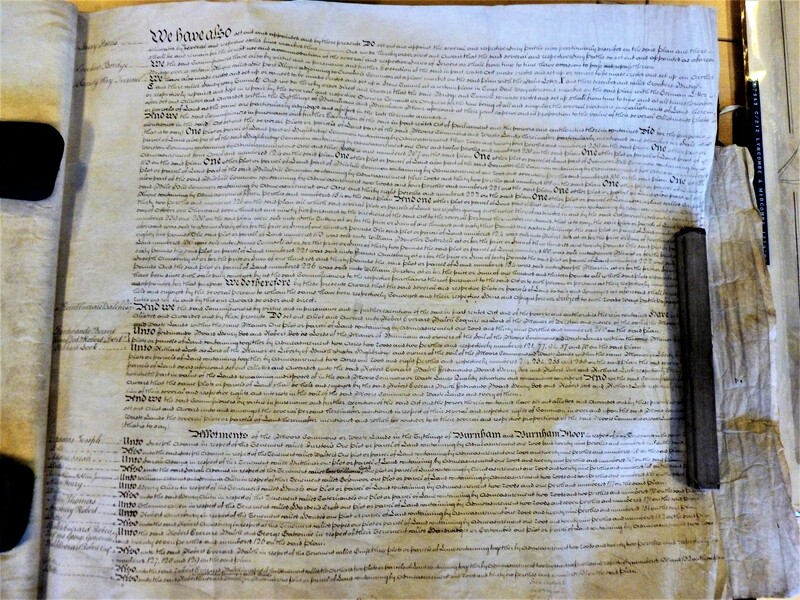 The document itself which is distorted because it had been stored in a copper tube for many decades.